Eastertide, those liturgical days spanning from Easter Sunday to Pentecost, can be a puzzling period for us embedded in a very secular understanding of time and history. By week five or six of the Easter period, we can experience Paschal-tide fatigue. We put away the vivid iconography and purifying practices of Lent and Holy Week and return to the daily grind. Eastern Christians greet other believers, in their first post-Easter encounters, with the acclaim, “Christ is Risen”; the response to which is: “He is Risen indeed!” Note that the verb is used in the present tense. We are reminded that the Resurrection happened and is still happening. The Resurrection is marked by a date in history but neither we nor the Evangelists “saw” it happen. Yet the witnesses to the Risen Lord and the Empty Tomb did not conjure up a mythical symbol or a mere figment of their imaginations. In the Gospel accounts it is always Christ the Lord, in the glory of His transfigured Body, who initiates the encounter with these witnesses in time. He appears to them in personalised and astounding ways. The diversity of the canonical Resurrection narratives attests to this. Mid-Eastertide can be particularly challenging for modern Western Christians. Often the most enduring elements of the Latin Christian faith are richly entwined with images, music and devotions associated with the Crucifix and Lenten penance. Many of these are experiencing a welcome revival today. However, aside from the illuminating daily liturgical readings and a few evocative hymns for this time (too seldom used), there seems to be a fading of liturgical and sacramental windows onto Easter, at least after the Easter Octave. There were misguided attempts by liturgical gurus during the 70s and 80s to re-colour Easter in the West, by bleaching the purple and sackcloth out of the Latin Lenten imagination. In the process, the startling solemnity of the Risen Lord was reduced to fluoro-felt banners or made over into images of lumpen-leaping athletes. The Byzantine feast, which I know by the French title “Mi-Pentcôte” (literally Mid-Pentecost) can help to revive the significance of the Gospel accounts of the Resurrection into the pith of our vocations here and now. Mid-Pentecost Wednesday occurs on the 25th day after Easter Sunday and on the 25th day before Pentecost. It meets on the crossroads in liturgical time and the life of a Christian, bringing the glory of the Resurrection (Holy Pascha) into the path of the descent of the Holy Spirit at Pentecost. The Icon for the liturgy of this mid-Eastertide day is that of the Child Jesus teaching the Jewish elders in the Temple “in the middle of the Feast”. Mid-Pentecost evokes and completes the Jewish Feast of Tabernacles. It also remembers that, although we have celebrated Easter, we need continual re-nourishing from our Divine Source. The Christ Child, with his fresh and renewing Wisdom, is the same Child who obedient unto death overcomes it. His Resurrected glory pours out through the Temple (and the Church) like invigorating and divine spring water envisaged by Zechariah (13:1) onto those like us, “camping out” in time. In the midst of this Feast, O Saviour, give Thou my thirsty soul to drink of the waters of true worship; for Thou didst call out to all, saying: Whosoever is thirsty, let him come to Me and drink. We look at the Resurrection as through either end of a telescope but are irradiated by its glorious “fall-out.” The closer we risk encountering the Risen Christ, the more His life shapes ours, and carries us to our own Resurrection after time. Caryll Houselander (1901-1954), a British mystic and author. 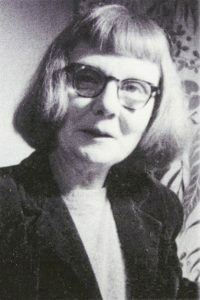 The remarkably insightful 20th century English spiritual writer and artist, Caryll Houselander (29 September 1901 – 12 October 1954) describes the very concrete way in which what at first seems the hidden divine Resurrection energy rises in use through the sacraments and through the attentive nourishing of what she calls “The Christ-life” within us. Caryll is able to evoke a Christocentric mysticism in the midst of the bomb shelters and devastated houses of London during the Second World War. She is even able to inspire a humble but joyful poetry into the bitter greyness of the commuter grind of post-war England. He meets the frightened fishermen and the grieving women disciples, just as he meets us – in the sacramental, in our extreme need for him and particularly in other people – who also need to meet Christ. 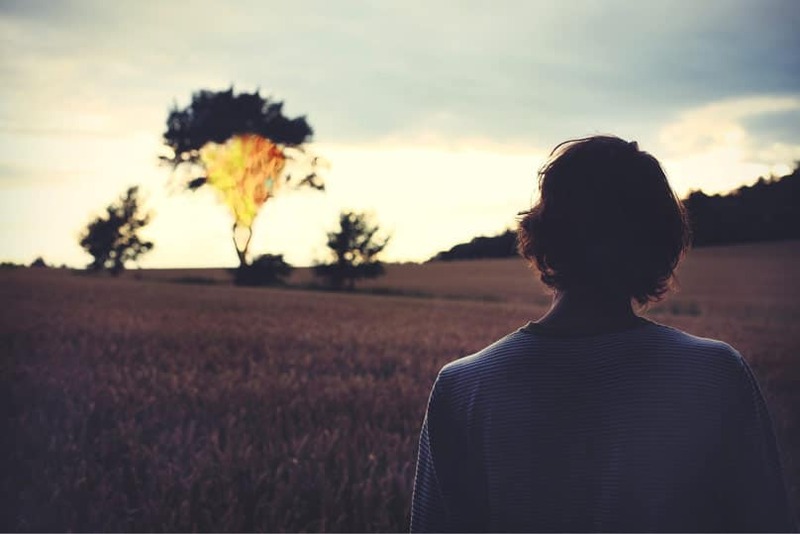 Each one of these encounters is challenged by our distraction, our resentment and by our failings and also by the spiritual poverty of others in the Church and the world. But that is not an excuse. Postscript: Many of Caryll Houselander’s works have been out of print, but a revival of her work is underway. Melbourne’s Caroline Chisholm Library also holds her original titles see the newly reformatted catalogue.